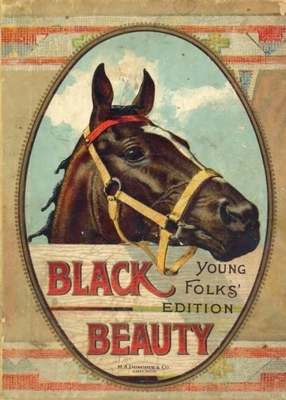 Black Beauty, fully illustrated young folks edition. and when it was cold we had a warm shed near the grove. There were six young colts in the meadow beside me; they were older than I was. would bite and kick, as well as gallop.